Known as Kenton Residences in the past, however, the project had to halt for some time because of many reasons. 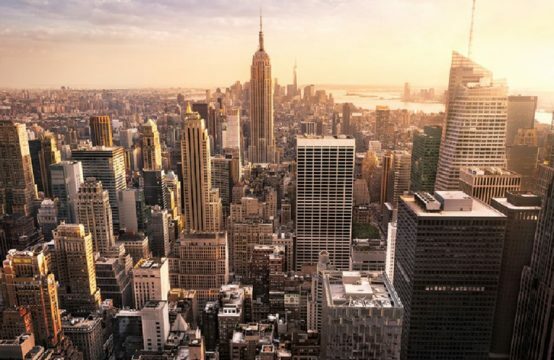 This magnificent return will create resounding success in the name of the “tropical paradise in the heart of the city” with a fresh, more modern, more impressive and communal look. Kenton Node apartment project is located in Nha Be and invested by Tai Nguyen Construction JSC. 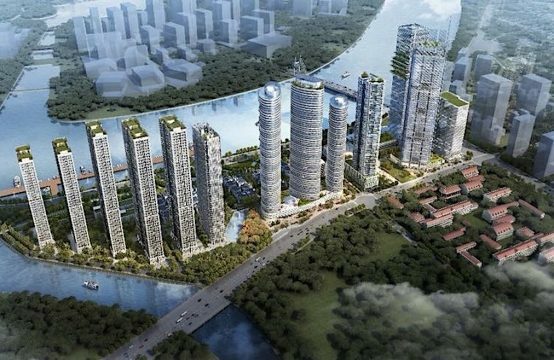 Tai Nguyen investor owns unique real estate products that promise to bring you many exciting surprises such as Kenton Node Apartments, Kenton Node Shop house, Kenton Node Hotel Project. These products are contained in the Kenton Node project. The Kenton Node apartment is easily recognizable because it is in front of Nguyen Huu Tho Street, right of Rach Dia Bridge and opposite Kim Long and Ngan Long villas and nearby high-class Hoang Anh New Sai Gon apartment. 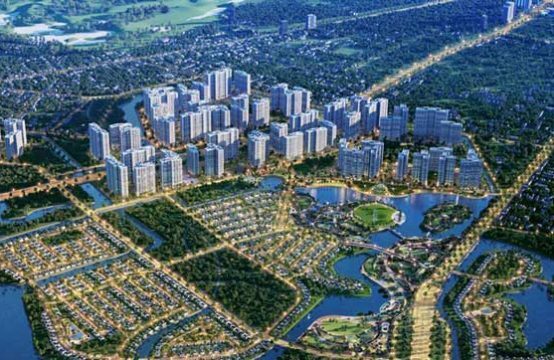 It embraces the Rach Dia river bank and links between District 7 and Nha Be. Kenton Node is extremely close the other neighborhoods such as about 300m to Vivo shopping mall, 250m to RMIT University and more than 1 km to Lotte Mark District 7. 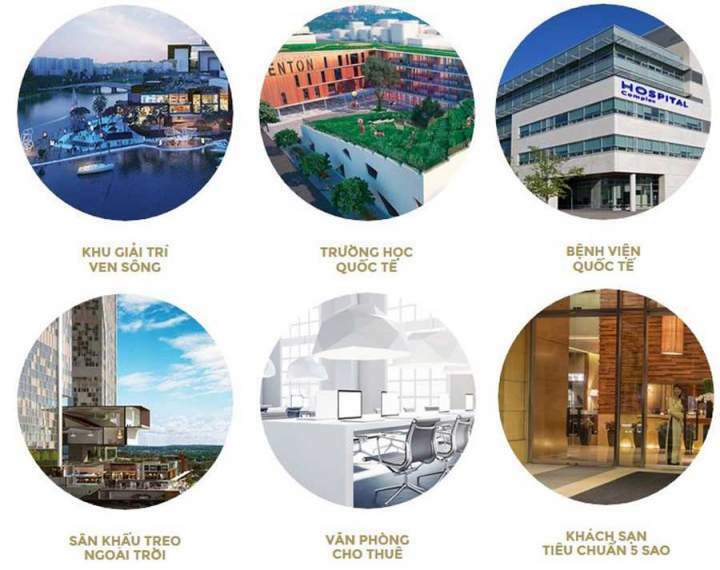 At present, South Saigon has very few apartment projects in district 7 which has the Office-Tel model. The emergence of Kenton Node Office-Tel gives investors an attractive investment opportunity. This type is predicted to be extremely hot when the initial public offering. 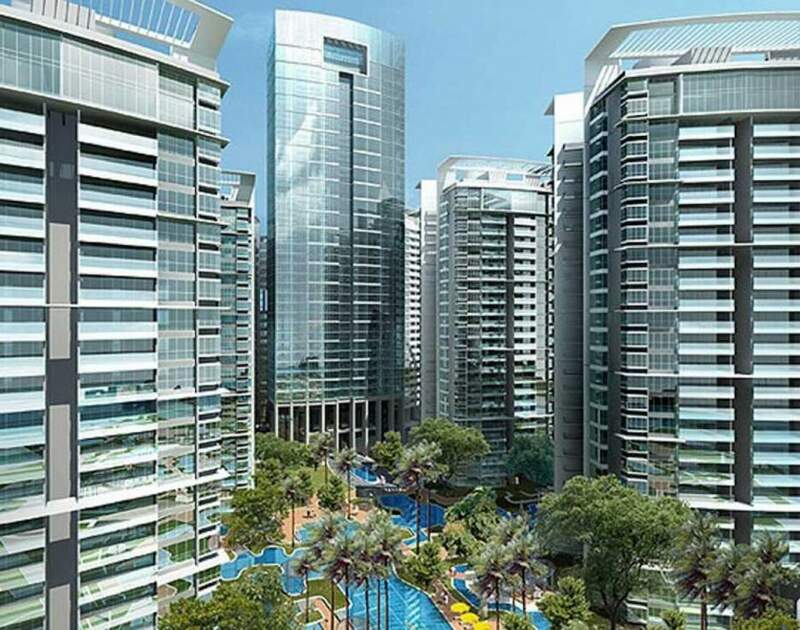 The Kenton Node as brings the new vitality for investors with the novel feel about the Kenton Node Complex. Infrastructure and utility services such as schools, hospitals, entertainment centers, shopping centers, restaurants, and offices are available in this area within radius more 2 km. Kenton Node is really an ideal place for investors. 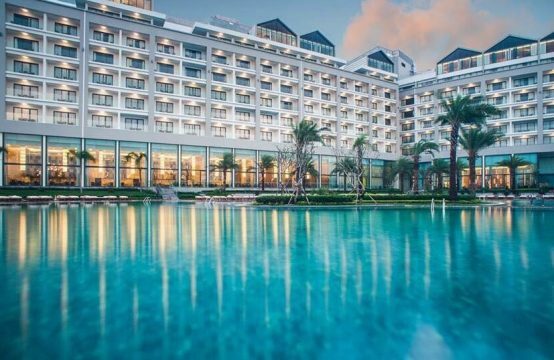 A large tropical garden has embraced the high-class Kenton Node Hotel with a natural ecosystem and modern amenities associating the health improvement and modern space. It will be a peaceful place for your whole family. The external area of the high-class Kenton Node Hotel Complex project is the famous Phu My Hung and Him Lam urban area with all necessary living space that is considered as the best living space in Ho Chi Minh City. All Kenton Node apartments are handed over with extremely high-class furniture under the management and consulting supervision by European standard of Artelia Group, ensuring the quality and the progress. It brings an ideal life for everyone. 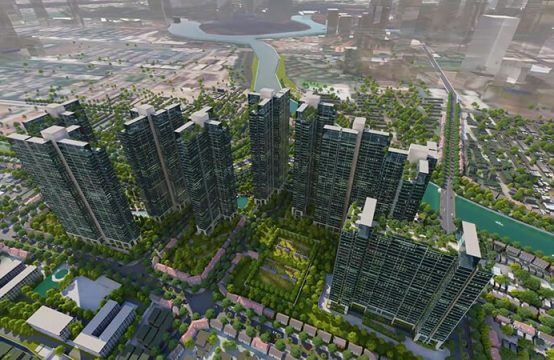 With the unique in design and utility, the Kenton Node project is having a great influence in the real estate market and is getting the attention of the clients in South Saigon. Not only that, living in Kenton Node, you can have the most enjoyable experiences ever. Let’s join with Kenton Node on a path to the bright future!